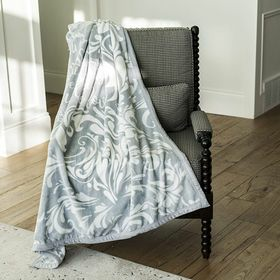 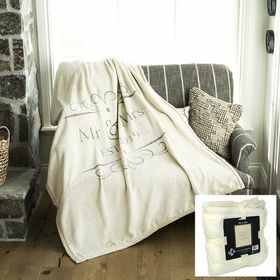 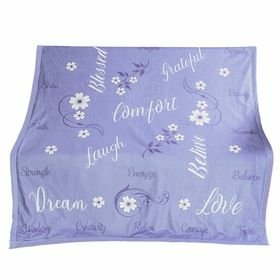 Outrageously Soft blankets are beautifully designed for warmth and comfort. 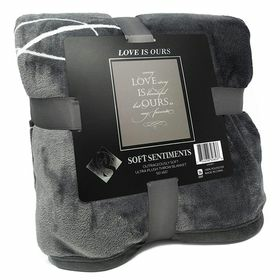 The luxurious feel and generous size will invite you to get cozy and relax. 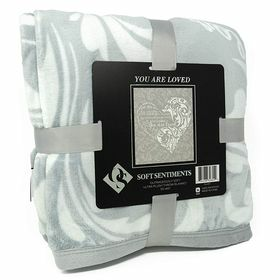 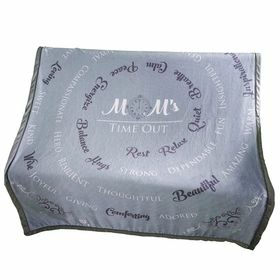 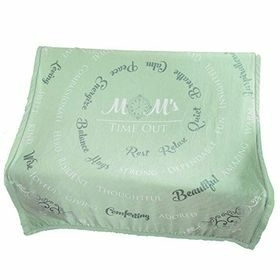 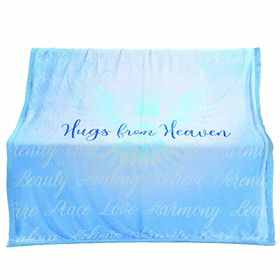 Each blanket features sentiments that will also warm the heart. 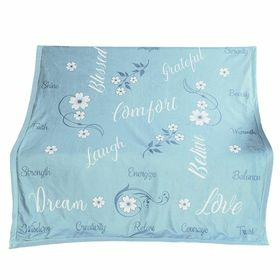 These blankets are perfect for any home and any occasion.